Ms. Monaghan is a registered nurse who serves as the Addictions Program Coordinator at CHC of Cape Cod. 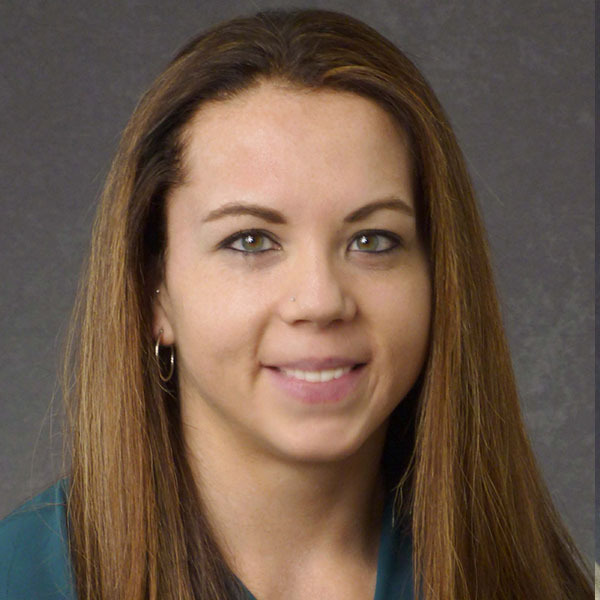 She specializes in the treatment of Substance Use Disorder and monitors and assists patients on their recovery paths. Prior to CHC of Cape Cod, Ms. Monaghan worked as a nurse at Gosnold on Cape Cod, Hope Hospice and Pediatric Services of America. She is a graduate of Massasoit Community College’s RN program. Certifications: National Institute of Health Stroke Scale Certification, American Heart Association CPR & AED program, IV Certification.